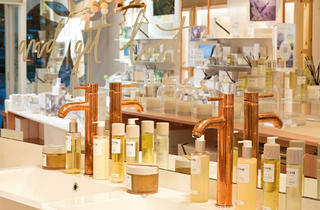 Solve all your problems with the to-die-for scent at this flagship store. 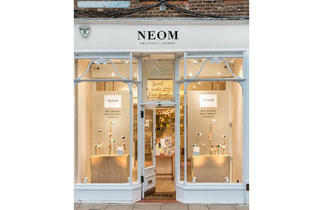 The first and only dedicated Neom store arrived in Wimbledon last December. 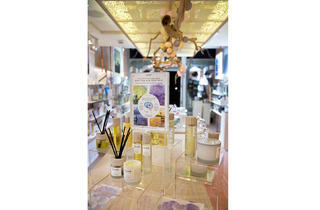 Light and airy, the home of the sweet-smelling, British-made products, which include candles, oils, body lotions, room sprays and diffusers, is situated on the north end of WImbledon High Street. 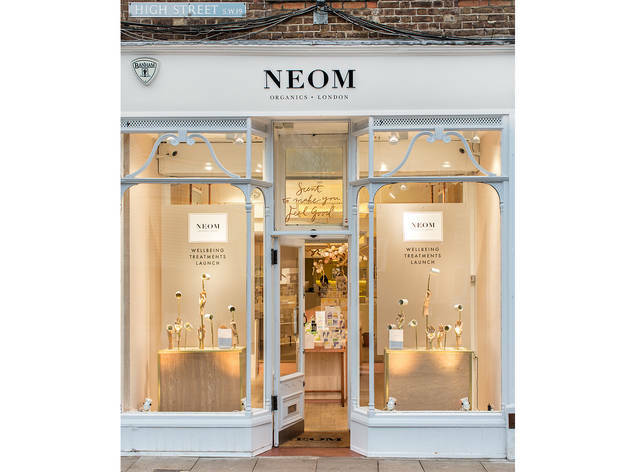 As you enter the white-washed store, you're welcomed with the delightful aroma of Neom's 100% natural signature scents and are immediately attracted to the beautiful packages lining the shelves. 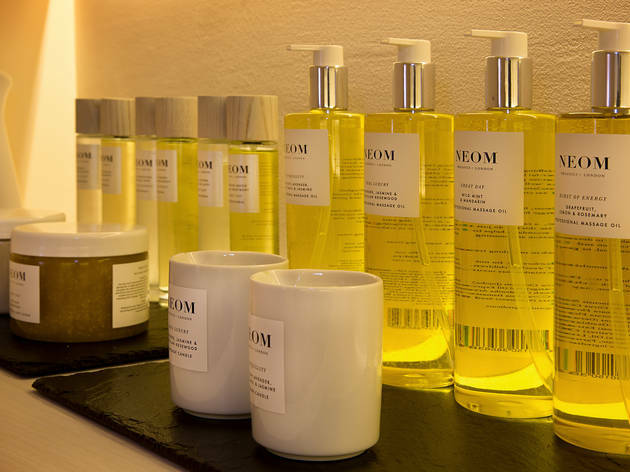 Neom offers four product ranges – 'Scent To Sleep', 'Scent To Instantly De-stress', 'Scent To Boost Your Energy' and 'Scent To Make You Happy' – which use not only natural but often organic ingredients, and are made especially to help women with well being and relaxation. Scent therapy is Neom's science and it's a discipline they've mastered through the meticulous mixing of ingredients such as lavender, jasmine, sweet basil, rosewood, mint, lemon and mandarin. As you would expect from a list like that, the smells on offer here are delectable, but it's their remedying properties that are the real sell – a few spritzes of their 'Scent To Sleep' pillow spray allowed me my first full night's sleep after two weeks of restless napping. 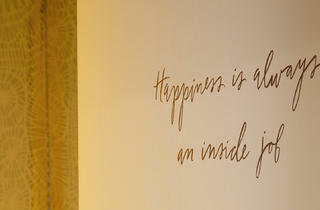 And such therapeutic products are the perfect basis for Neom's latest venture – treatments. 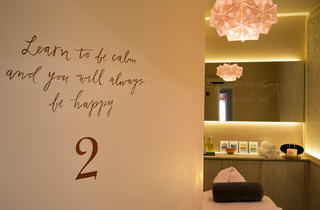 Attached to the back of the store are two treatment rooms and a small but lovely reception area. In line with their scent ranges, four themed treatments are available ('Sleep', 'De-stress', 'Energise' and 'Happiness'), along with head massages and reflexology sessions. Before all themed treatments, a therapist will take the Scent Test on you. Worry not, this isn't some Masterchef-style game of guess the herb, instead the test involves sniffing four candles and selecting the one that smells the strongest. The result will dictate which one of the four treatments you will receive, for the fragrance most you find most potent represents the therapy you're most in need of. As mentioned above, my abundance of sleepless nights resulted in me (unknowingly) selecting the 'Sleep' therapy. Once changed and laid horizontal in the low-lit treatment room, the next 90 minutes were unadulterated bliss. Beginning with a guided meditation, a relaxing mixture of shiatsu, cranio and Thai massage then followed. 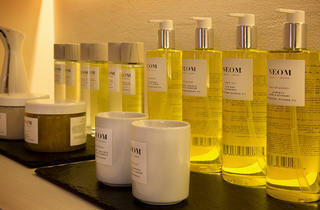 Only Neom products are used, and my 'Sleep' session included a melted body candle trickled over my skin. When the hour and half was over, I didn't want to leave. And when I finally did leave, I headed back out on to Wimbledon High Street floating on air. 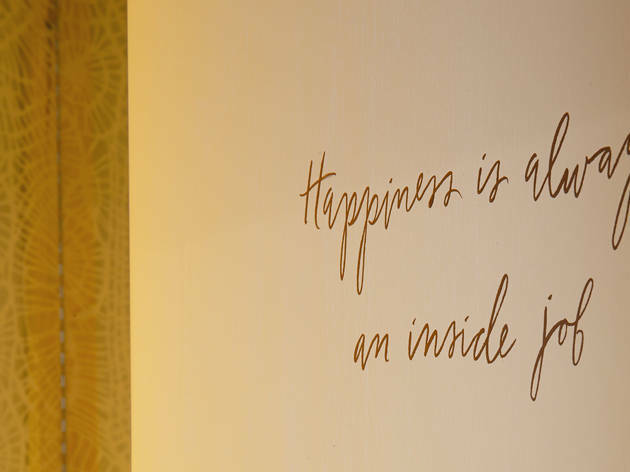 Neom 'Sleep', 'De-stress', 'Energise' and 'Happiness' treatments are available for 60 minutes (£70) or 90 minutes (£95) and include a free tailored essential oils kit. 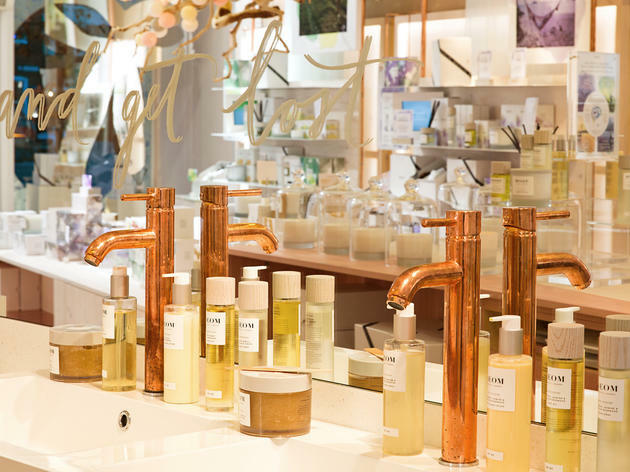 If you want to get to know the products beforehand, you can take the Science of Scent Therapy Test in store for free as a guide to finding your perfect purchase. 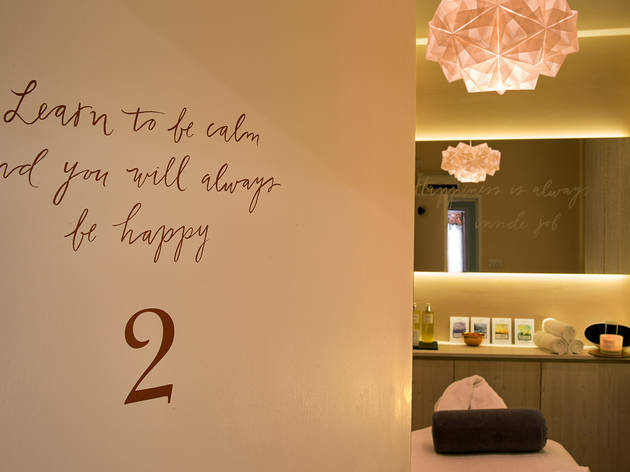 I went for a Wellbeing Treatment and it was absolutely incredible. I'd recommend it to everyone. Such a luxurious treat.